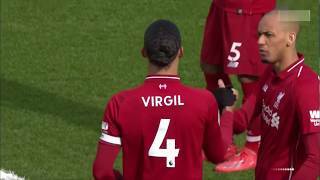 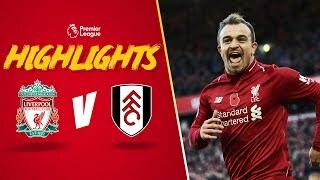 YNWA Zara Barka Harrison, Fulham - Liverpool FC 17.03.2019. 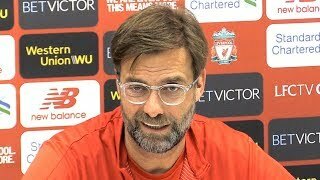 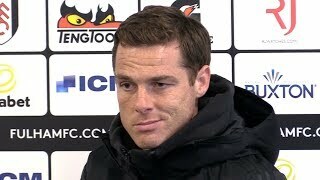 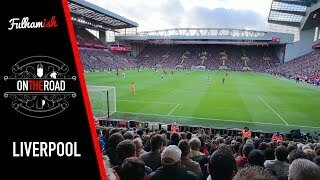 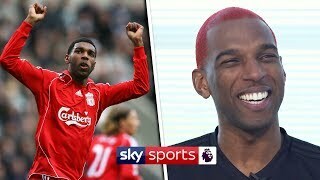 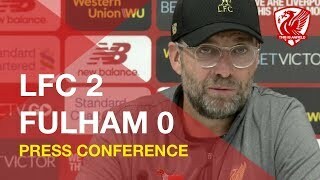 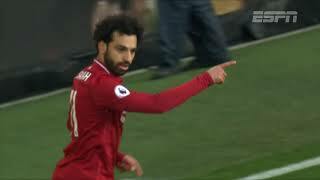 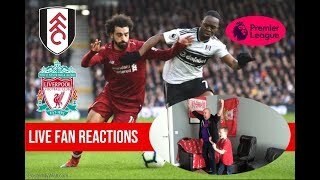 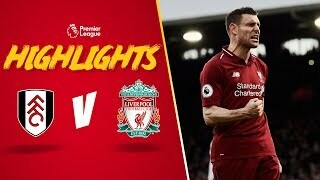 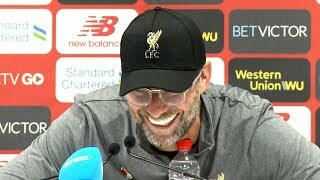 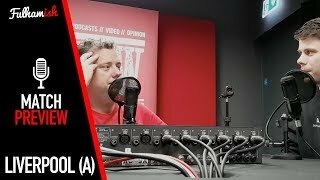 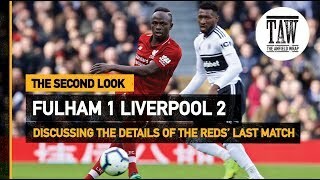 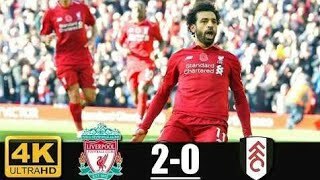 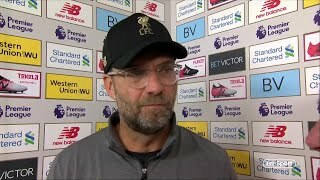 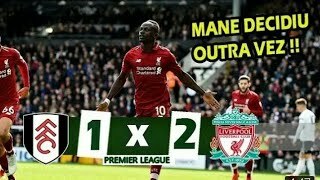 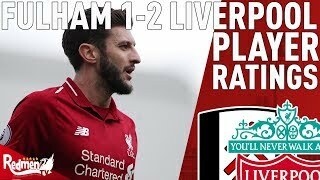 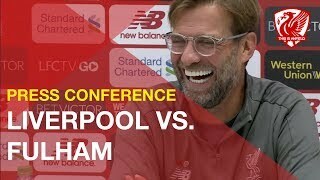 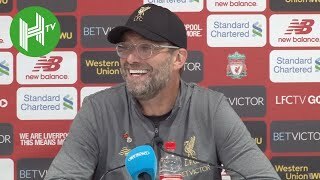 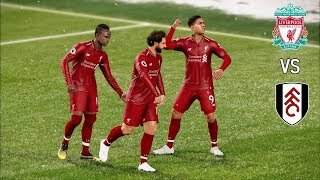 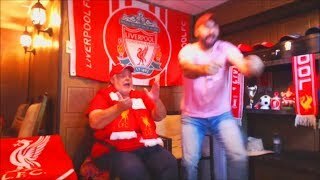 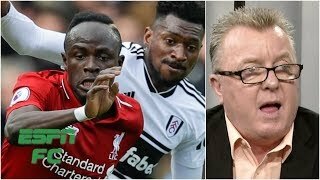 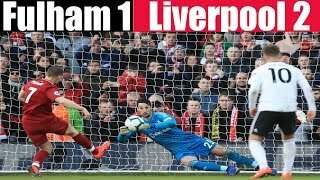 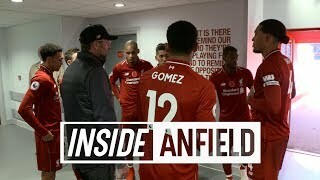 LIVERPOOL BEATS FULHAM 2-0 | LFC FAN REACTIONS!!!! 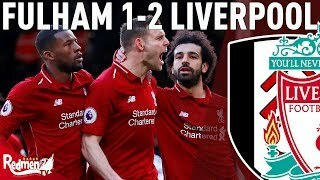 Still unbeaten in the Premier League YNWA. 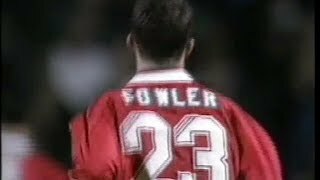 ITV highlights of Fulham v Liverpool in the League Cup from September 1993, including a debut appearance and goal by Robbie Fowler.